In their latest study, researchers have cloned Arsenic methyltransferase (WaarsM) gene from a soil fungus, Westerdykellaaurantiaca, and inserted the same into the rice genome with the help of Agrobacterium tumefaciens, a soil bacterium which has natural ability to alter the plant’s genetic makeup. Now the team is focusing on food safety test and field trials, subject to regulatory approvals. In addition, researchers are also looking for gaps in arsenic metabolism in rice which will ultimately lead to understand arsenic uptake and metabolism in rice. “Our study provides an understanding into arsenic transport mechanism in plants, predominantly rice grain. This knowledge can be applied to develop practices to decrease accumulation of arsenic in rice grain by molecular breeding, gene editing or transgenic approaches. It can have tremendous public health consequences”, explained Debasis Chakarabarty said while speaking to India Science Wire. 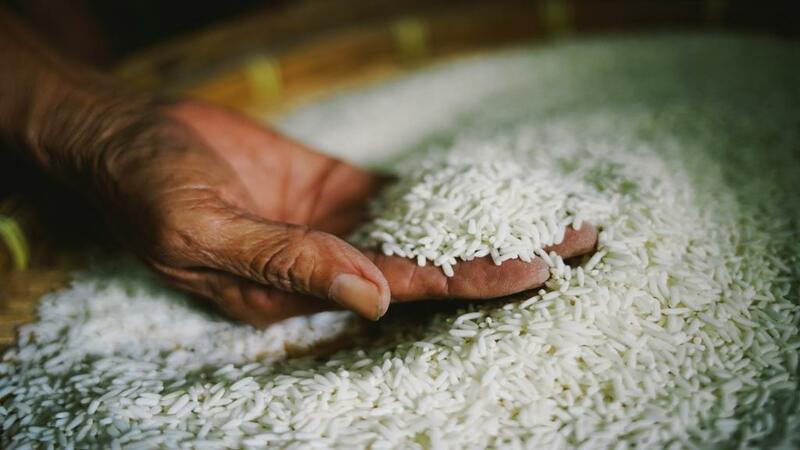 The research team is involved in developing biotechnological methods for reducing arsenic accumulation in rice grain. In the past, it has shown a transgenic approach in which phytochelatin synthasefrom Ceratophyllumdemersum (an aquatic plant) was expressed in rice. Transgenic lines showed enhanced accumulation of arsenic in roots and shoot but less in grains. They also described that overexpression of OsGrx_C7 (protein found in rice) enhanced tolerance to arsenite and reduced arsenite accumulation in seeds and shoots of rice. Recently, they have showed that OsPRX38 transgenics accumulate less arsenic due to high lignification in root which acts as a barrier for arsenic entry in transgenic plants.